2019 Colors of the Year will begin to weave their way into our lives in one way or another almost catching us unaware. 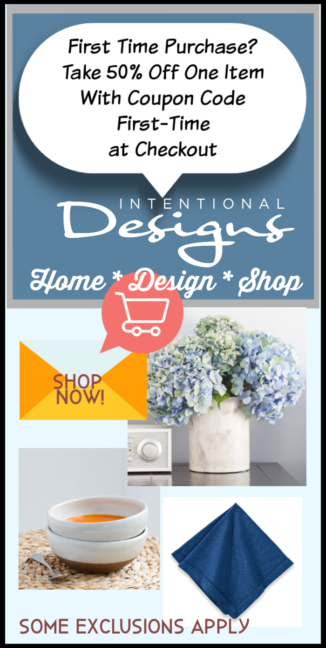 From Fashion to home decor, you’ll begin to notice color tones emerging from burnt orange, soft grays, bold blues, saturated greens & vibrant coral. So here is a quick guide, a recap of the 2019 Colors of the Year. First, Sherwin-Williams, Cavern Clay SW7701. Second, Benjamin Moore, Metropolitan AF-690. 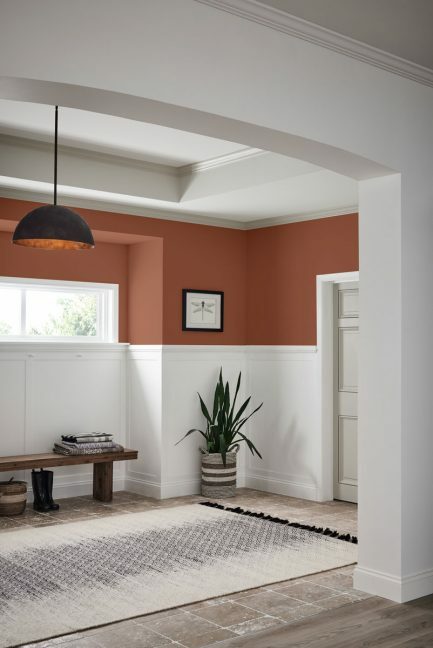 Metropolitan AF-690, Benjamin Moore 2019 Color of the Year. 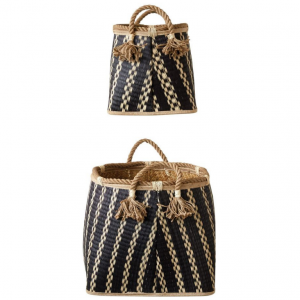 “Metropolitan exudes glamour, beauty, and balance. 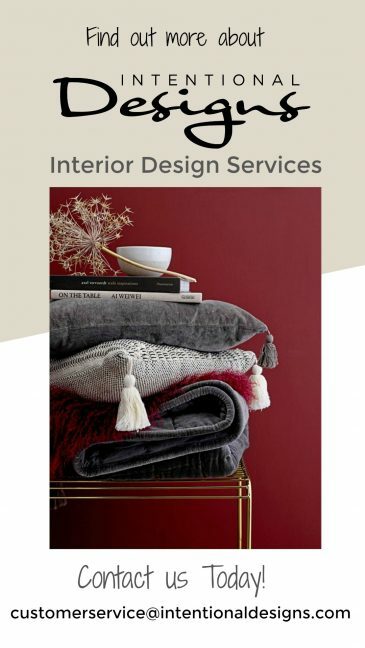 And is supported by Color Trends 2019, a coordinating palette of 15 harmonious hues”.“Metropolitan AF-690 emanates nuance, harmony, and extravagant ease. Always adaptable, it softens to matte or shimmers with sheen. It’s neutral. It’s understated. It just is. 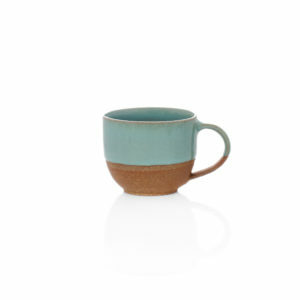 This is color, off-duty.” —Ellen O’Neill, Benjamin Moore & Co. 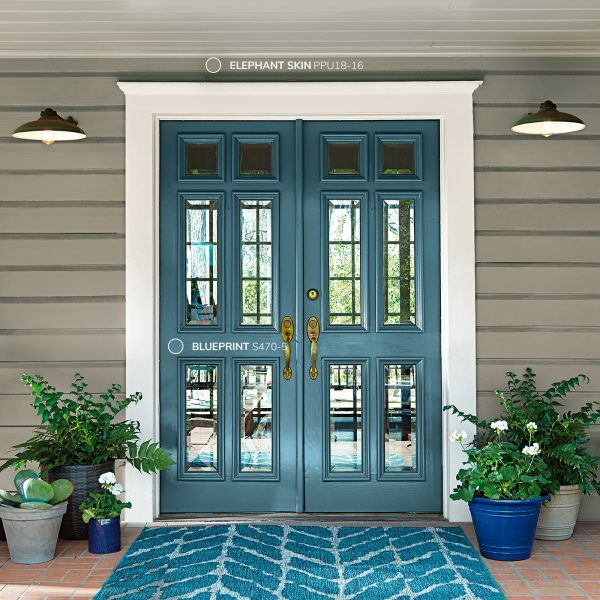 Blueprint, Behr 2019 Color of the Year. “An honest, approachable color that conjures up the blueprints builders rely on to bring architectural designs to life, Blueprint creates a space where you can build your own reimagined life—where awareness of what we want to build for ourselves can transform into action”. ~ Behr. Night Watch, PPG the Voice of Color. 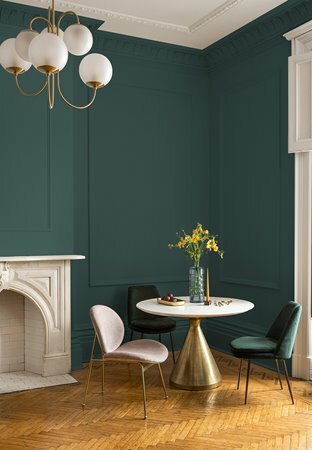 “Our 2019 Color of the Year – Night Watch (PPG1145-7) – is a rich, luxurious, and classic shade of green allowing spaces to emulate the feeling of lush greenery and the healing power of nature”. ~ PPG The Voice of Color. Living Coral, Pantone. “In reaction to the onslaught of digital technology and social media increasingly embedding into daily life, we are seeking authentic and immersive experiences that enable connection and intimacy. Sociable and spirited, the engaging nature of PANTONE 16-1546 Living Coral welcomes and encourages lighthearted activity. 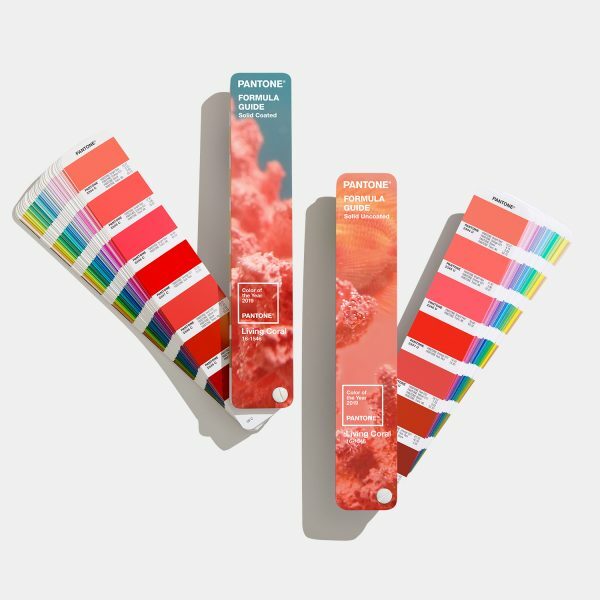 Symbolizing our innate need for optimism and joyful pursuits, PANTONE 16-1546 Living Coral embodies our desire for playful expression”. ~ Pantone.